Jakarta is the capital and largest city of Indonesia. It is located on the northwest coast of the world’s most popular and beautiful island of Java. 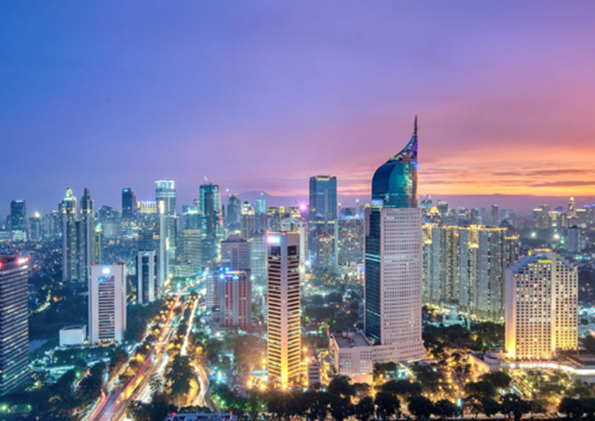 Jakarta is the centre of economics, shopping, culture and politics. It offers many business opportunities and a higher standard of living to many from across the Indonesian archipelago, combining many different cultures and religions together. Starlet Hotel Jakarta Airport stands out with its bright orange and white colouring visible from a far and is located near to Soekarno-Hatta International Airport. Starlet Hotel is conveniently positioned 4.2km from Cengkareng Golf Club. 10.8km to Waterbom Jakarta. 9km to Pantai Indah Kapuk food and entertainment centre. 8km to Poris Tangerang railway station.